Sitting off the west coast of Africa, Cape Verde is an archipelago comprised of 10 islands and five islets. While it is known for achieving political and economic stability, this former Portuguese colony is poor in natural resources, prone to drought, and has little farmable land — but is rich with opportunities for missions. During the 20th century, severe droughts caused thousands of deaths and many people emigrated, and today more people with Cape Verde origins live outside the country than inside it. That means there is a huge opportunity to not only spread the Good News on this small island nation (where 80 percent claim to be Roman Catholic and 10 percent claim to be Protestant), but also tremendous potential to train and send Cape Verdeans to reach the rest of Africa. 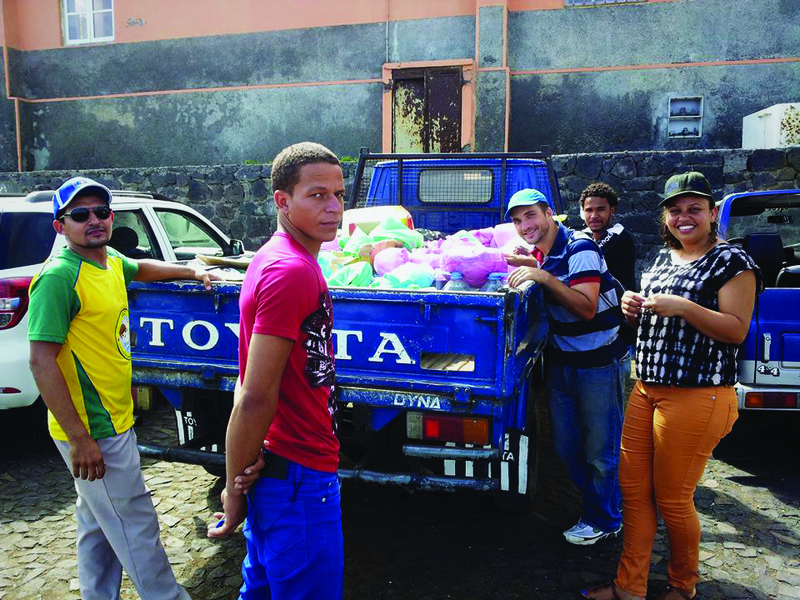 Over the past decade, Maranatha Multicultural Ministries (MMM), a Brazilian missions agency that ABWE helped start, has been working to plant evangelical churches in Cape Verde. ABWE has had the privilege of partnering with MMM, but we hope to find more people who can enhance this effort in Cape Verde and incite a global missions movement. Leadership training is the key to bringing God’s story to the people of Cape Verde and beyond. We need creative and entrepreneurial people who enjoy building relationships and working as a team to build strong communities of faith. Is God calling you to share the gospel in Cape Verde and train people who can carry His love to the rest of Africa?